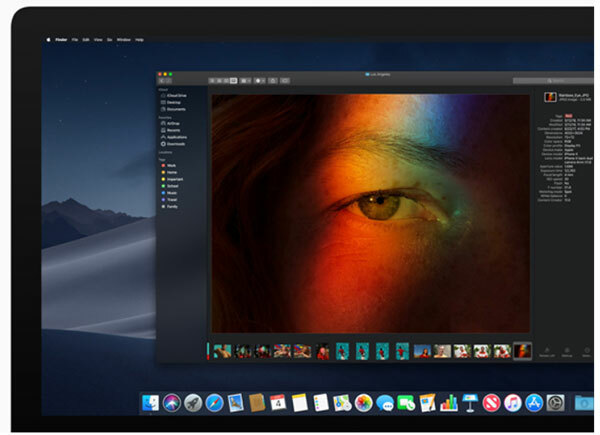 Apple released macOS Mojave this past Monday and with it, another round of Macs found out that while Apple tends to support its computers for a good long period, not all will be able to install macOS Mojave. 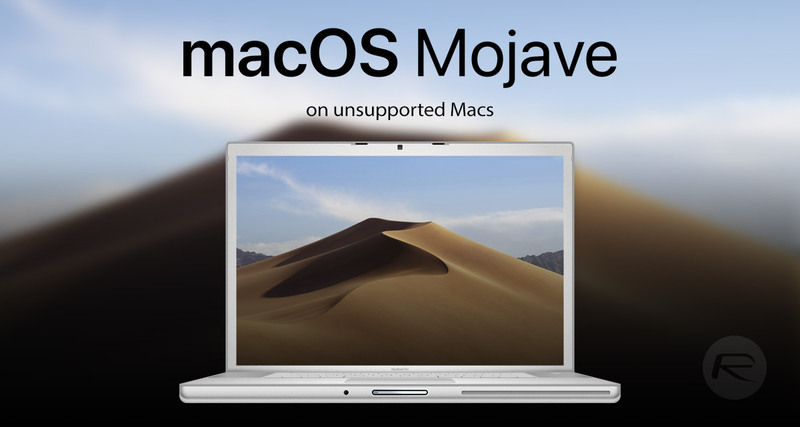 Unfortunately, if your Mac is not one of those on the officially supported list, you’re out of luck. At least, that’s normally the case but if you’re willing to download one handy little tool, you might be able to plow on with the installation regardless. However, thanks to a tool called macOS Mojave Patcher, there is light at the end of the tunnel. All users need do is download the patcher and a copy of the macOS Mojave from Mac App Store and let the tool work its magic. Unfortunately, there are some potential issues you could run into so be sure to check them out – it’s mainly a case of a lack of compatibility with some graphics cards and WiFi setups. There’s a reason Apple doesn’t officially support these older machines after all!